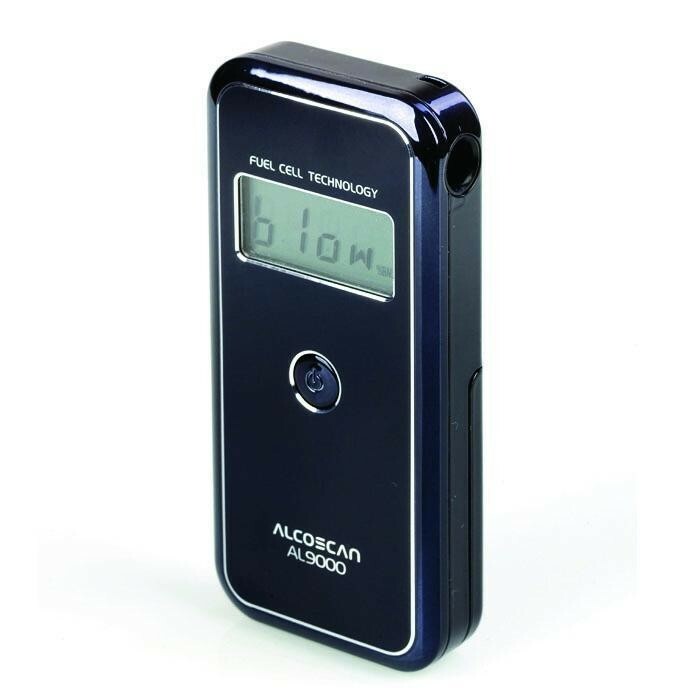 The AlcoMate AccuCell AL9000 is a high precision breathalyzer utilizing the latest fuel cell technology for maximum accuracy and reliability. Its state of the art technical design it has been engineered for simple one touch operation. The AlcoMate AccuCell also provides USB connectivity to save the test results to an external computer. 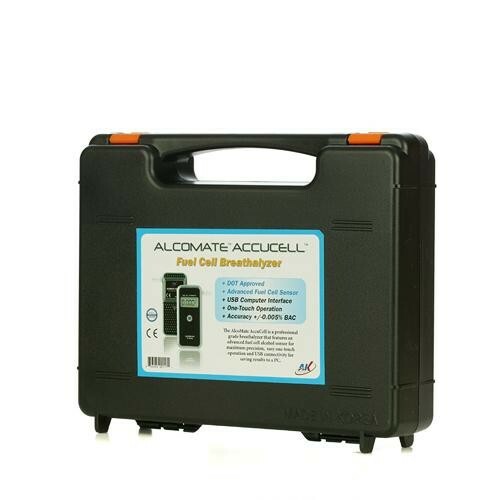 AlcoMate AccuCell AL9000 Fuel Cell Breathalyzer is a lightweight and portable alcohol detector that uses the latest fuel cell technology for maximum accuracy. 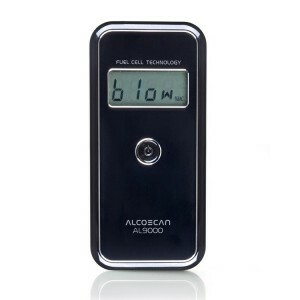 It is perhaps the easiest to use fuel cell based alcohol breathalyzer machine on the market today. Many alcohol testers work by using a silicon oxide chip to detect and measure alcohol concentrations. These designs are more error prone and subject to contamination problems. The advanced fuel cell technology of the AccuCell AL9000 requires fewer re-calibrations and is more accurate. The AL9000 can also handle high volume testing without a problem. 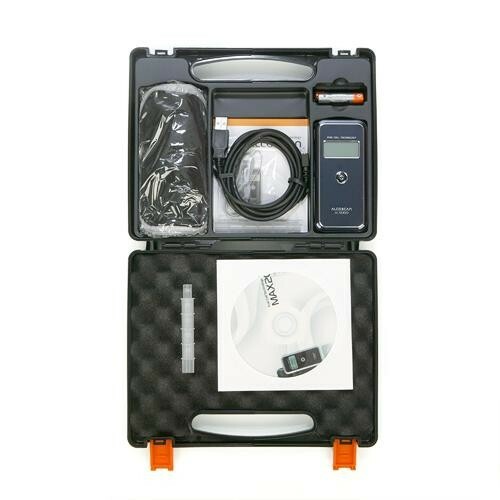 The AccuCell was designed with the professional tester in mind with such features as a USB connection to allow the export of data to a computer in Excel format for analysis. At the current time the software supports Windows XP, Vista and Windows 7. 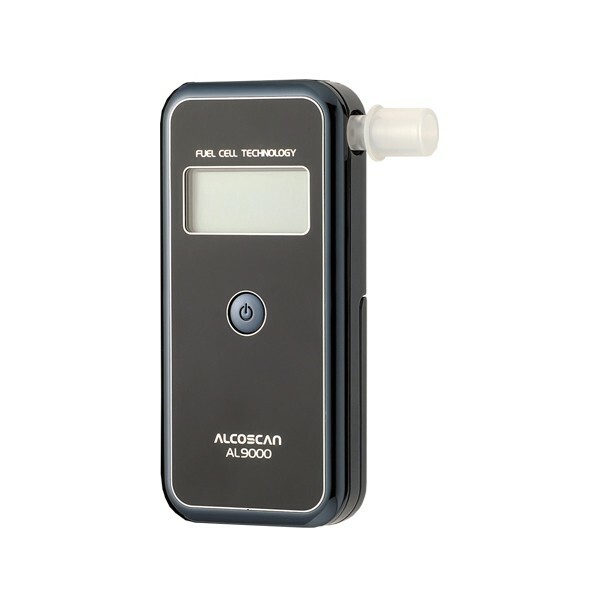 The AlcoMate AccuCell gives an accurate reading of blood alcohol concentration and has a rapid response time. Professionals such as law enforcement personnel, hospitals or businesses can rely on the AL9000 when fuel cell accuracy is needed. Fuel cell technology is one of the most advanced methods for determining levels of intoxication. 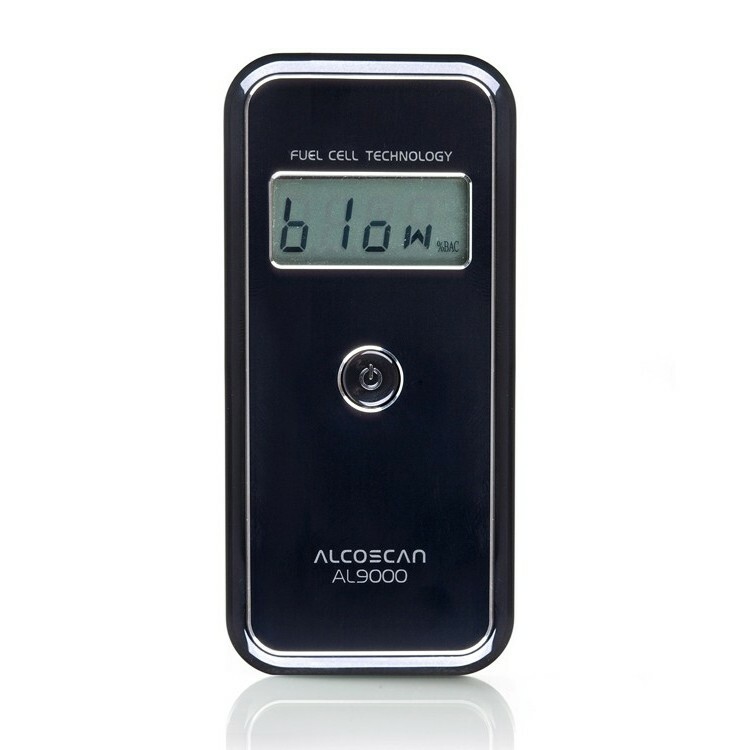 The fuel cell breathalyzer is considered the “gold standard “for portable breathalyzer testing. This is the type of device preferred by law enforcement and other professionals that require maximum accuracy. 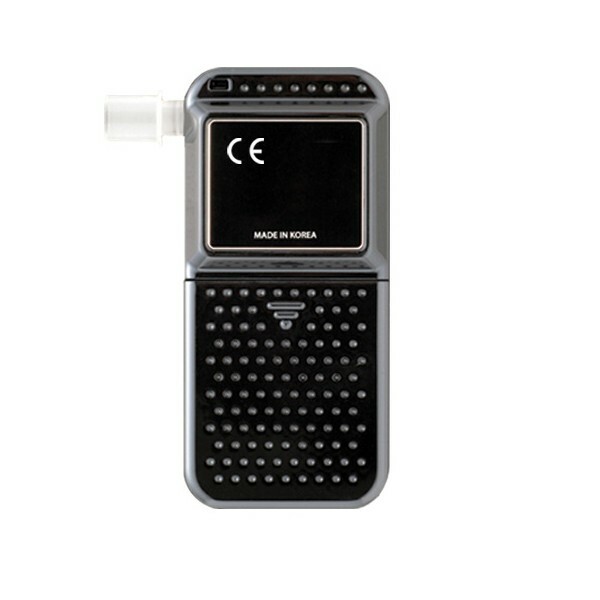 Most consumer breathalyzers use semiconductor-based designs for detecting and measuring alcohol in a subject’s breath. This technique is less accurate and is subject to contamination and false positives. A fuel cell measures alcohol content by catalyzing a chemical reaction with platinum metal. In this reaction, the ethanol present in the subject's breath is oxidized to acetic acid at the anode and the overall reaction produces acetic acid and water as well as creating an electric current. This current is measured and used to calculate the level of blood alcohol. Fuel Cell breathalyzers are more specific for ethyl alcohol and less prone to false readings from substances such as ketones that are similar in chemical structure to alcohol. Advances in manufacturing have led to a dramatic increase in the affordability of fuel cell technology. Consumers now have access to the same high quality technology as law enforcement professionals for personal alcohol testing. *Promotional bundles do not apply to quantity discounts.